Fundraising is a work of passion; long hours, small but mighty teams and fast-moving campaigns for worthy causes. But fundraising can also be a catalyst for change. For some it is personal experience that compels them to action, to build a better tomorrow. 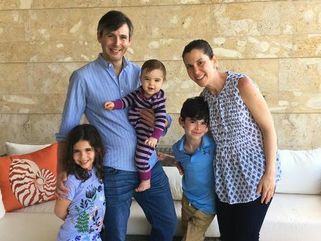 This is the story of EB Research Partnership, its fundraising innovation and the nonprofit’s quest to find a cure for Epidermolysis Bullosa (EB). In 2007 Jamie Silver’s son Jackson came into the world and was diagnosed with Epidermolysis Bullosa (EB). EB is a group of devastating and life-threatening genetic skin disorders that affect children from birth, causing severe pain, disfigurement, and, in too many cases, early death from aggressive skin cancer. Jamie and her husband decided they needed to act and make impact on this disease. From that day a non-profit was born. The Silvers decided to partner with the Fullmer Family and close friends Jill and Eddie Vedder, the lead singer of Pearl Jam, who joined forces with the families to create the EB Research Partnership. The organization united under a singular goal—to find a cure for all children and adults suffering from EB. The New York-based ACTion for Jackson event grew from 100 supporters to over 700 guests in 8 years. 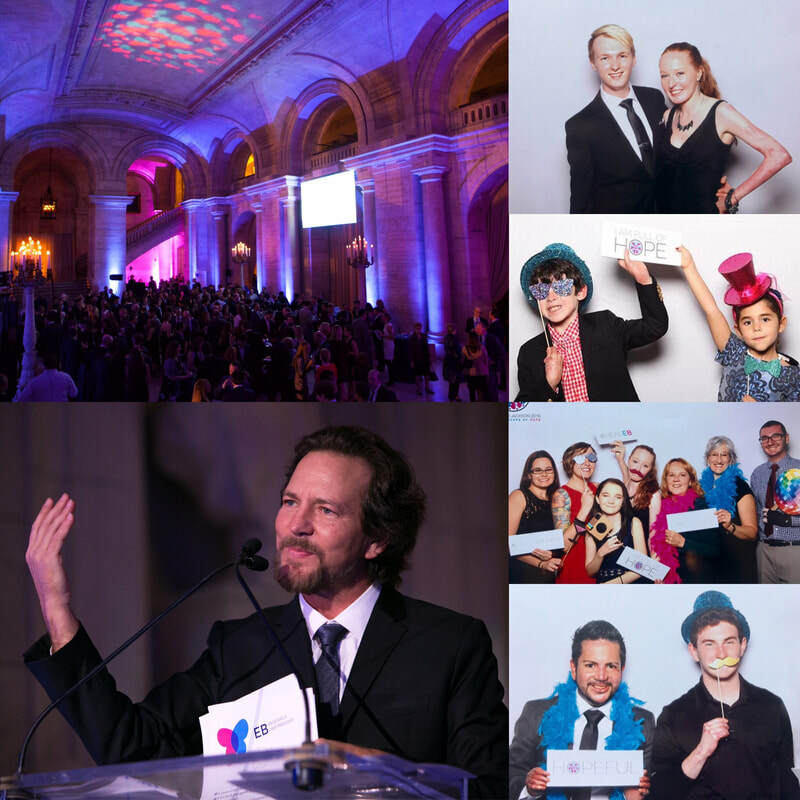 By using OneCause to power the ticketing, silent auction, live auction, and paddle raise the NYC team increased proceeds from the event to $1.3M in 2017. All aspects of the event were humming: 102% silent proceeds to item value, close to 1,000 bids, and over 250 live donations. Full throttle fundraising! With a successful fundraiser in place many would be satisfied. But EB Research Partnership didn’t stop there. What followed next was nothing short of amazing! Individuals, supporters, families, and businesses galvanized around the cause. The team added more events to raise more funds using their OneCause year-round software, and a variety of online and other events fundraising events filled the calendar. Soon the team had groups raising their hands to do fundraising galas in Houston, Chicago, Los Angeles, and other cities. Challenge: How to support community events with a small NYC based team? The growing momentum provided huge fundraising potential for EB Research – every dollar one step closer to a cure. But with only 2 full-time employees, how could the small team support events across the country? Solution: Do-It-Yourself Fundraising for Community Fundraising. EB Research Partnership turned to the OneCause Do It Yourself (DIY) solution to grow their reach and year-round fundraising. It was the same mobile bidding and software they use to support ACTion for Jackson, with one difference: the local event chairs, along with volunteer board members from EB Research Partnership, could run the auction technology themselves onsite. Abbie Levine, a volunteer board member of the EB Research Partnership had to learn the OneCause system quickly. She worked with the OneCause Event Manager at ACTion for Jackson to get up to speed. Abbie watched videos, taped registration on her phone, and read the OneCause Knowledge Base. She was ready to go to Chicago and train their event committee and volunteers. The future is bright for this smart fundraising crew. 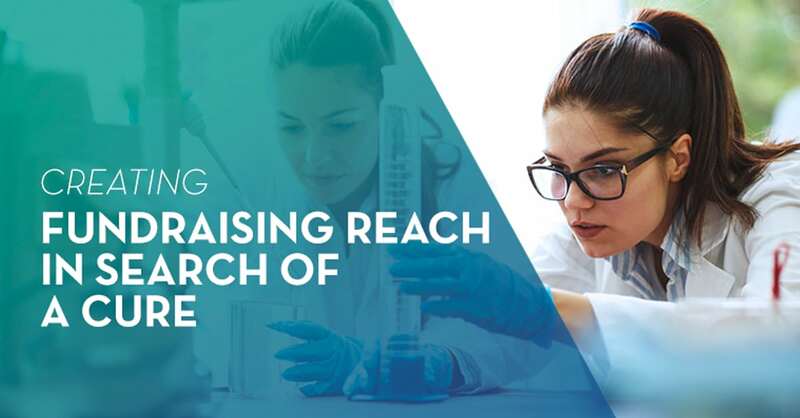 EB Research Partnership has an amazing mission, growing fundraising calendar, and now a scalable, year-round fundraising software they can use to power their quest towards a cure! EB Research Partnership is the largest nonprofit dedicated to funding research aimed at treating and ultimately curing EB, a group of devastating and life-threatening genetic skin disorders that affect children from birth. For more information or to partner with them in their mission to further life-saving research, visit http://www.ebresearch.org. Would you like to learn how OneCause was able to assist the EB Foundation? We tell all in the OneCause online tour!